2018 is the Year of the Dog (Earth Dog) – from February 4th. The New Year begins on February 15/16. The Year of the Dog, beginning February 4th, 2018, is a time of settling in or building what we already have. This is not a year for rushing or pushing ahead. 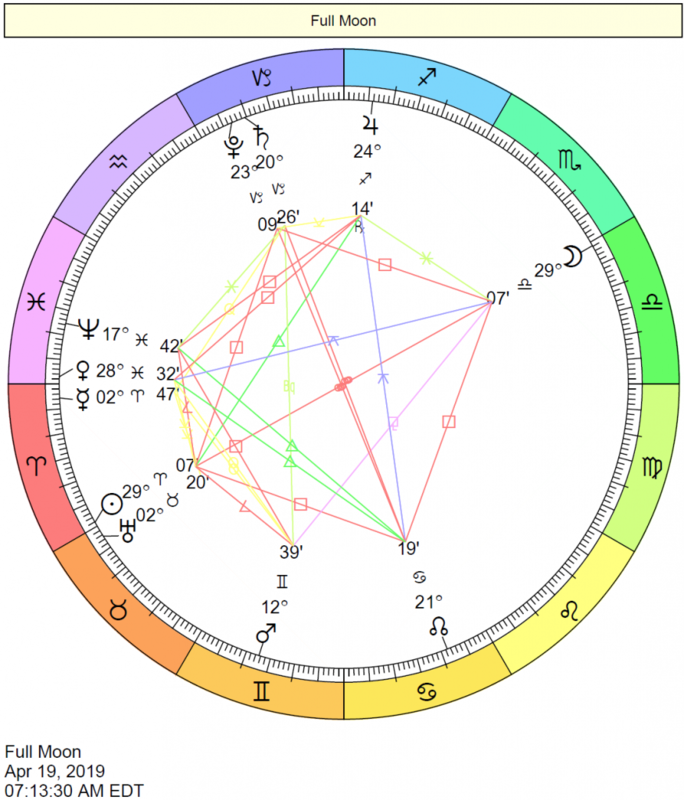 It’s a strongly Earth year, and this is reinforced by Saturn in Capricorn and Uranus moving into Taurus, both Earth signs, in Western Astrology. Making big changes is not especially favored. The Dog is the eleventh sign of the Chinese zodiac, and 2018 is an 11/2 year in Numerology so that the symbolism of the number eleven/two is powerful. This is a year for building our connections with others through shows of loyalty, dedication, and commitment, as well as for learning to trust our intuition. 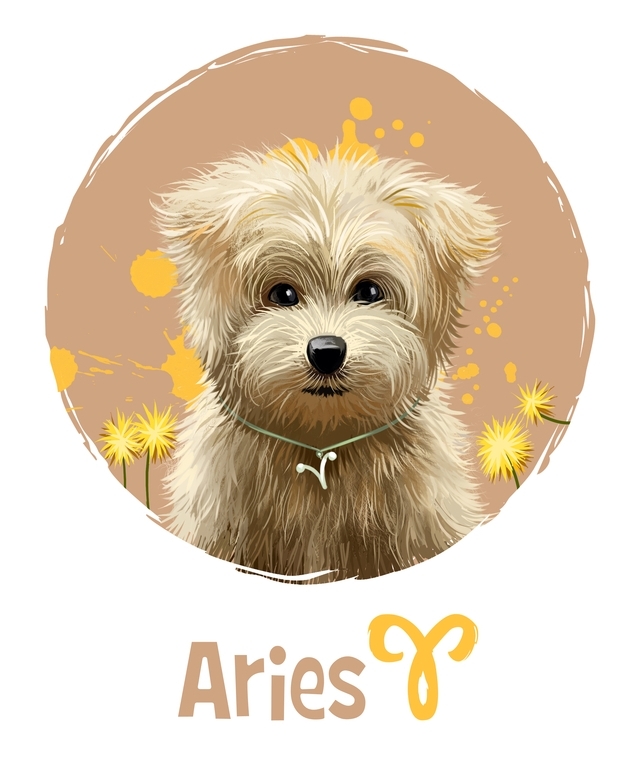 The year of the Earth Dog may be a little too rigid or perhaps a little boring at times for you as a spirited Fire sign, dear Aries. 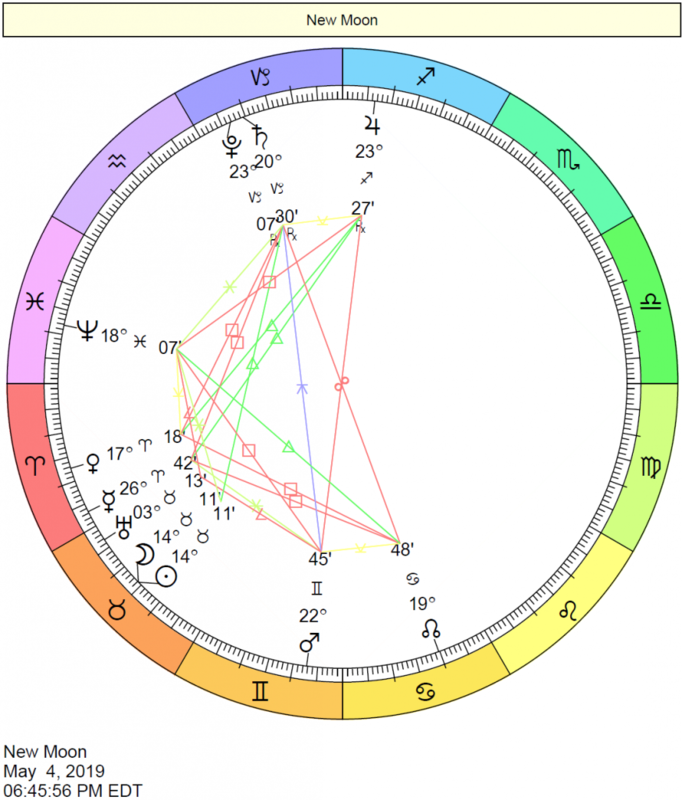 However, with Saturn in your career sector encouraging you to take care of business and Jupiter in your intimacy sector urging you to enjoy some healthy introspection, the quiet nature of the Dog may very well be exactly what you need in 2018. From November forward, you’ll feel freer. Until then, you’re in good shape for bringing more order to your life, and for building family relationships. The year of the Dog, 2018, is a strongly Earth year, which meshes quite beautifully with your earthy sign, dear Taurus. However, there is such a thing as too much Earth, which can point to some inertia or the magnification of the more stubborn side of your nature. Even so, you understand the year’s energies and you feel comfortable doing your thing. 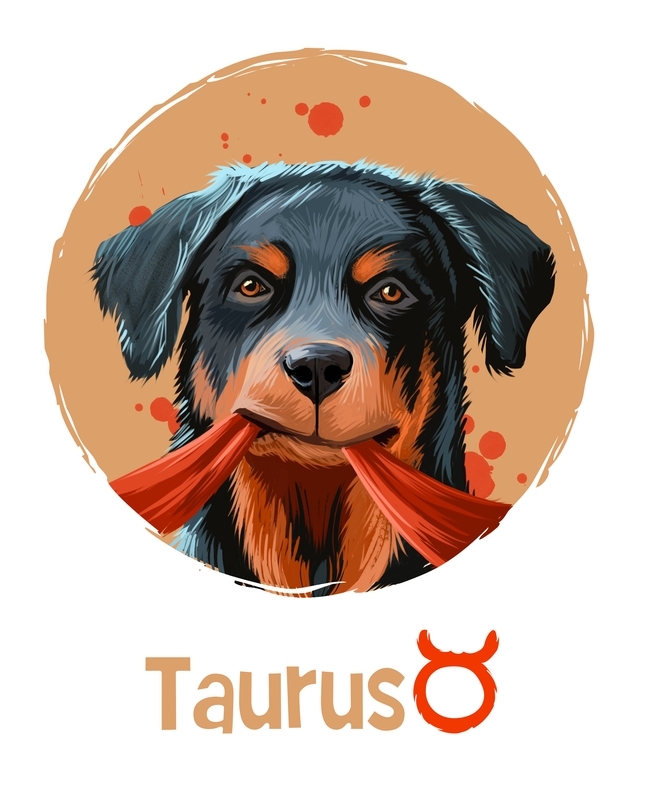 The Dog is loyal and happy with routines, and so is Taurus! You may need a kick in the pants to get going at times, and fortunately, your relationship luck in 2018 is excellent, so you’re likely to have someone in your corner encouraging you on. Try not to become too set in your ways this year, and you’ll be in great shape. 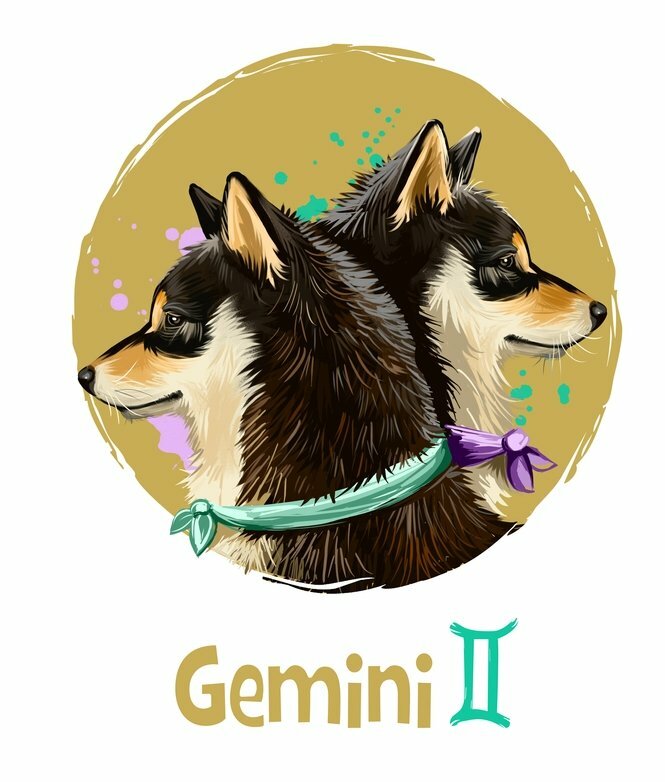 It’s especially important for you to concentrate on building and developing plans and projects you already have in place in 2018, the Year of the Dog, dear Gemini. This is not your natural state, but you are highly adaptable and can adjust accordingly. 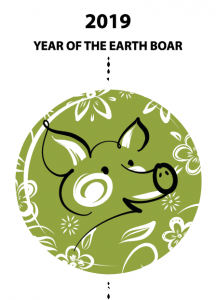 The year 2018 in the Chinese Zodiac is strongly Earth, and this is an element that you don’t jibe well with much of the time. In fact, its lack of diversity and mobility can feel stifling at times. You’ll likely need to take the lead when it comes to making plans with others and enjoying some variety, but you’ll also find that others, while a little less sociable than usual, are quite willing to go along with your plans. The trick now is to show your dedication, as it’s what gets most of us going in the year of the Dog. It’s also a great year for reconnecting with old friends. The Earth Dog year can feel rather familiar and safe for you, dear Cancer, although not always fluid enough for your liking. Others are more security-minded and home-loving, which is very agreeable to your nature. The extra focus on property, roots, and family of 2018 is a bonus to you. However, they may not be as quick to act as you’d like. 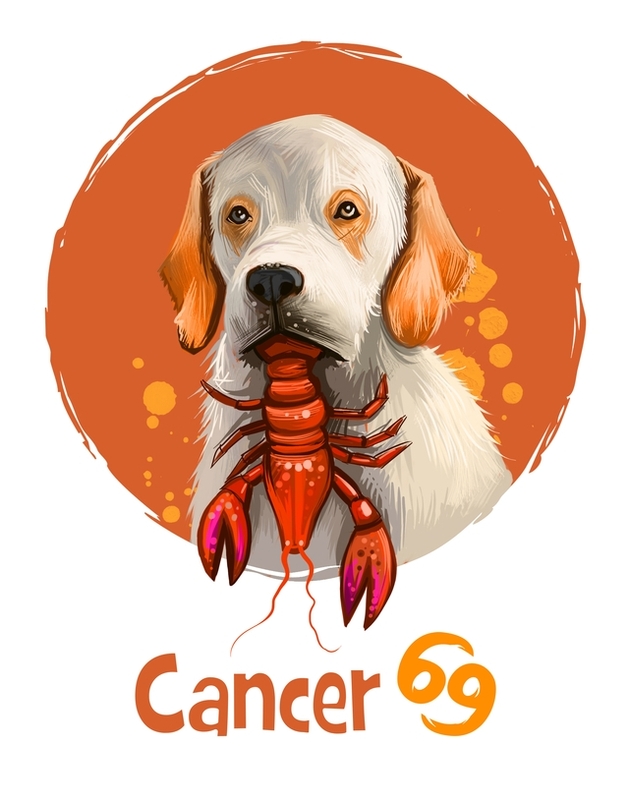 Cancer is a Water sign, which is instinctive and emotional, but also a Cardinal sign, and you want to make things happen! The Earth Dog is set in its ways, which can frustrate you from time to time. However, in 2018, people are valuing some of the traits that come most naturally to you — sincerity and protectiveness. As well, it’s a year that supports emotional considerations, peace, and harmony, and you put a high price on these things, as well. 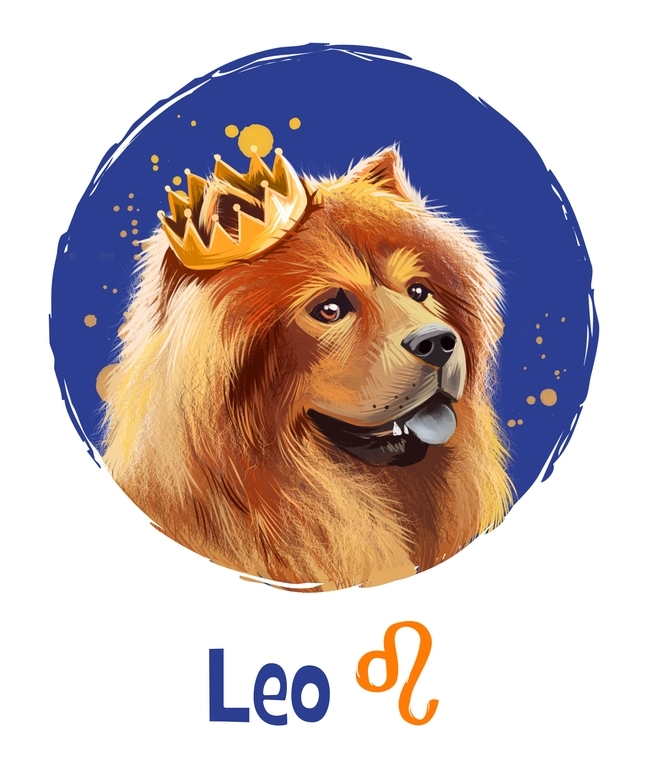 The Earth Dog year of 2018 brings good energy for making your mark, putting down roots, and getting along with family, dear Leo, and this vibes particularly well with the current transits of Jupiter in your home and family sector and Saturn in your work and health sector. In fact, it reinforces both themes. Certainly, this is a year for getting yourself organized, settled, and secure. Keep in mind that the Earth Dog can be too stubborn and slow-moving at times for your fiery nature, but you are not only a Fire sign, you are also a Fixed sign, and you may very well appreciate the security and rootedness that the Earth Dog encourages. 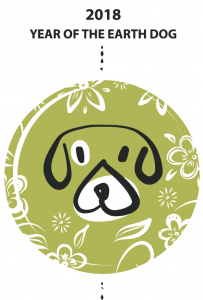 You are fiercely loyal and protective, and these traits are prized in the year of the Dog. While it may not be the most glamorous of years for you, it’s likely to be a wonderful time for both work and play. 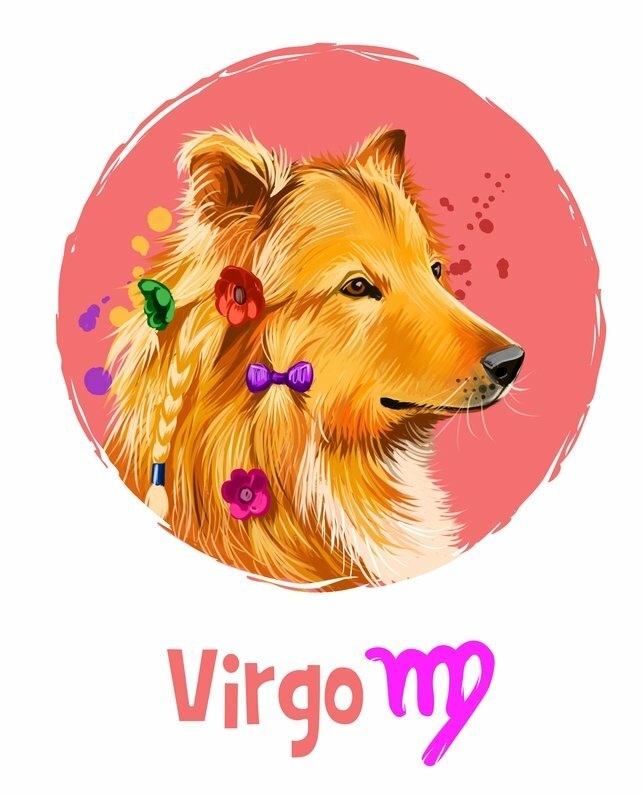 The gentle pace of the Year of the Dog suits you just fine, dear Virgo, as you’re a sign that finds things to do very easily, even if others are not quick to show you ways to keep busy. You are highly resourceful and self-motivated by nature, and these qualities, which may be a little lacking at times in 2018, are the key to success. In fact, you’ll be ahead of the pack. Virgos, in fact, work best when they feel secure, while some other signs thrive when they’re challenged. 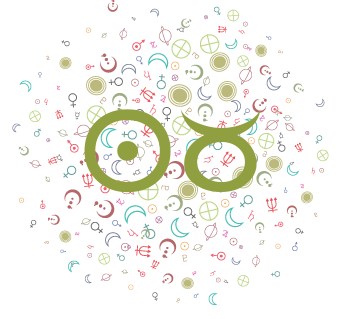 The Earth element of the year vibes well with you as an Earth sign, but you’re also a Mutable sign, which means you thrive when you feel things are moving along, and the inertia of the Earth Dog year can sometimes drag you down. 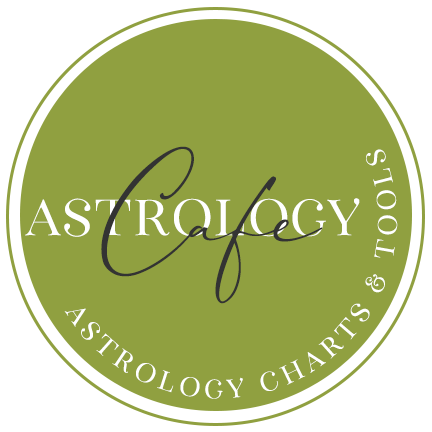 With Saturn in your creativity sector this year, your leisure time may appear to be work from an outsider’s point of view, so if the Dog year is a little slow to offer outside entertainment to you, you’ll hardly notice while some of the other signs will be lamenting. 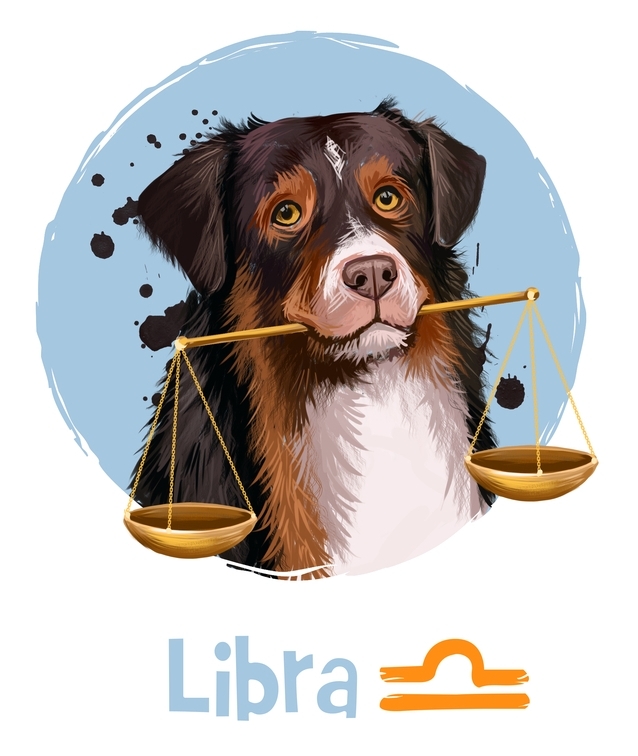 The Year of the Earth Dog, 2018, is filled with stable, secure, rooted themes, dear Libra, and you’ll find that Western astrology also supports efforts along these lines in your solar chart. Jupiter spends most of 2018 in your resources sector, as an example, and this encourages you to focus on getting comfortable and enjoying the fruits of your labor. As well, Saturn is in your home and family sector, reminding you to get organized in your home and personal life. The Earth Dog is similarly focused on practical matters and family themes, although it can be a little set in its ways and sometimes a little lazy. 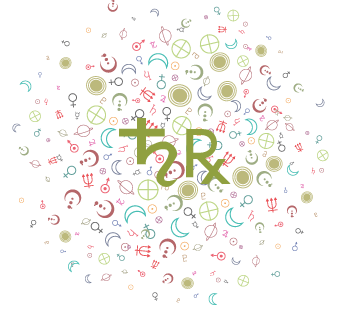 At times, you’re likely to find the year a little lacking in intellectual excitement, since you are an Air sign and thrive on this kind of stimulation, as well as too slow to act, since you are a Cardinal sign and want to get the ball rolling. However, you’ll find that the Dog, while not particularly motivated to improve and grow, is very responsive when needed and will jump into action for a good cause. Love this year is past-focused and secure. The Dog is happy but fears rejection and needs reassurance, and you’ll find lovers to be similar. 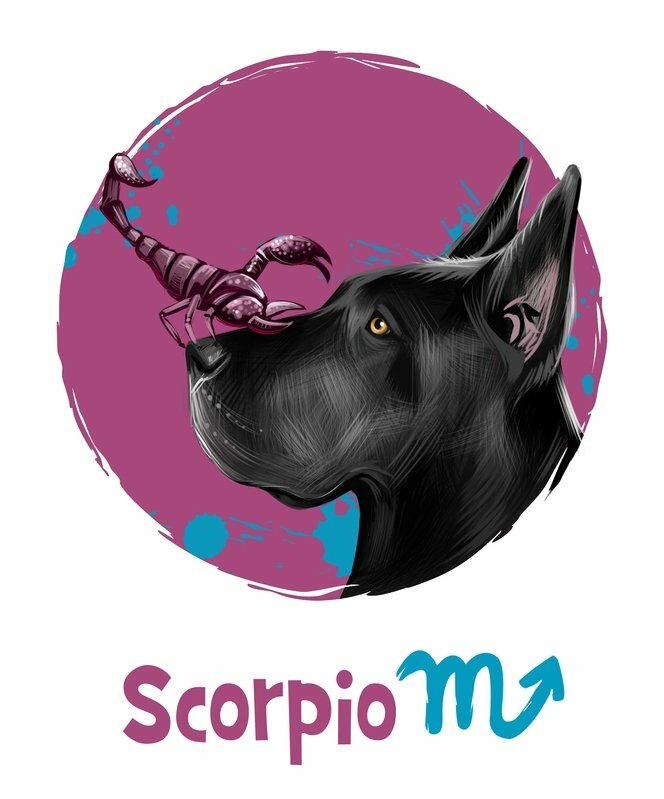 2018 is an Earth Dog year, and while it speaks well to your Fixed sign nature, dear Scorpio, and can sometimes feel a little too dry for your liking. 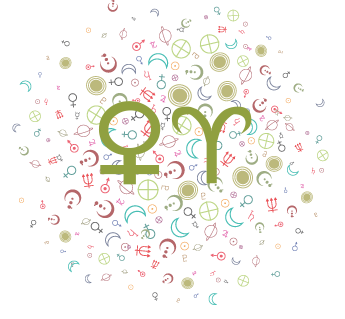 However, you do have Jupiter in your sign most of the year (until November) and this encourages you to pursue your goals confidently. Emotional concerns are sure to get more attention in the Dog year, and while it can feel a little soggy at times, you do appreciate this well-rounded approach to people. Loyalty is prized this year, and you do that well and appreciate it in others. 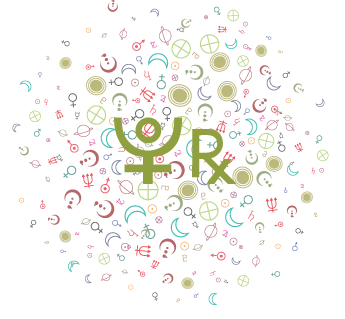 This can be a fabulous year for Scorpios in the communications fields or businesses, particularly, as you have the chance to really establish yourself and enjoy putting in the effort. You might often find yourself in a serious frame of mind, so be sure to make time for mind-clearing physical activity from time to time. Think brisk walks and refreshing breaks. You may need to remind yourself! The Dog year can be very active or very lazy, and sometimes a lot of both! The Earth element is strong in 2018, not only because the Dog is inherently Earth, the year itself is also Earth, and this can point to some immovability or a sense that you have to really push to get things done. This doesn’t vibe too well with your direct, freedom-loving temperament. It looks like you’ll need to exercise patience this year. Saturn has just recently left your sign, and this can feel as if a weight has lifted from your shoulders. Even so, your practical affairs seem to require more dedication, hard work, and perhaps some serious thought and organization, and the Dog year is helpful in this respect. This is a powerful year for getting your affairs into order, particularly financial and business. 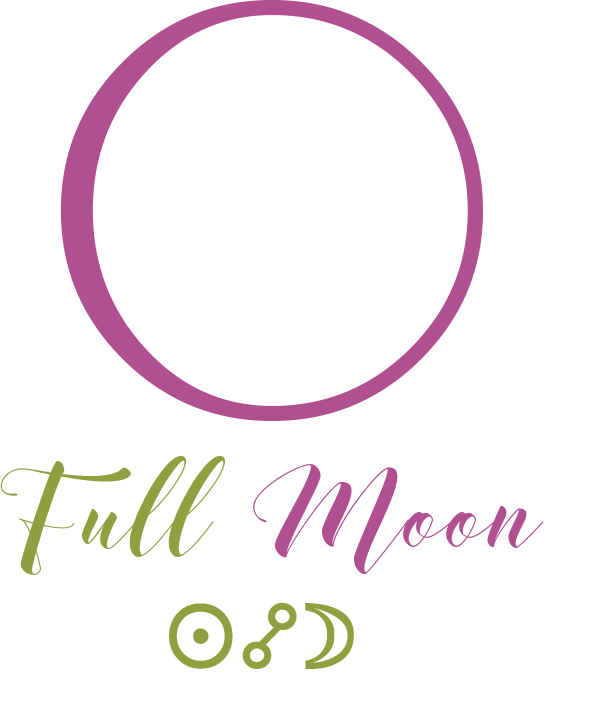 As well, you have Jupiter hiding behind your sign until November, and there is a sense that you may be holding back or waiting until you’re completely ready to share yourself or your projects with others until then. The Dog-year energy assists with this quest. In fact, you do need to take some time to relax, settle in, and rest in preparation for November’s new beginnings. 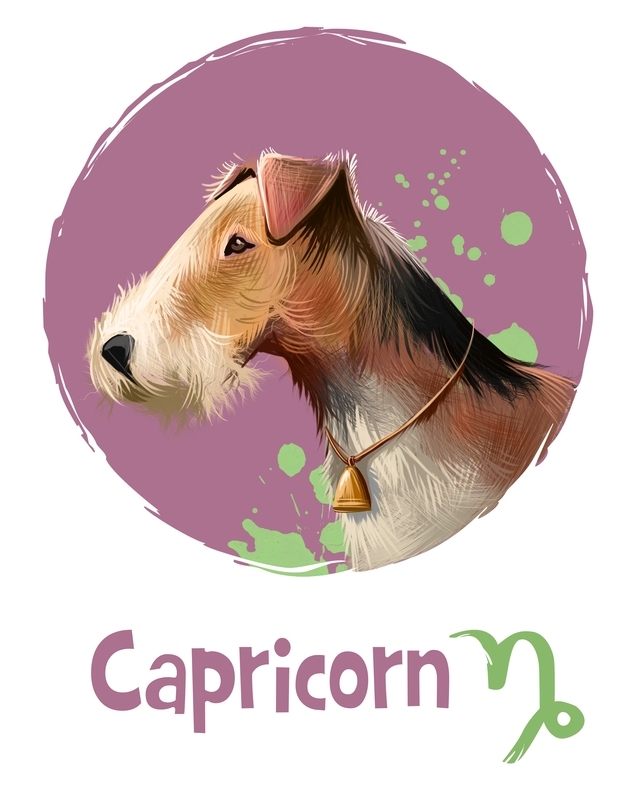 The Year of the Dog has its easy points and its challenges for you, dear Capricorn, but it’s mostly quite excellent for you as it speaks to you with its strong emphasis on the element Earth. There is one way that the Dog year could feel off for you, and that is that Dogs tend to follow others’ leads, while you’d rather have more control. This is probably the biggest challenge for you in 2018 – you need to let go of the desire to micromanage your life. 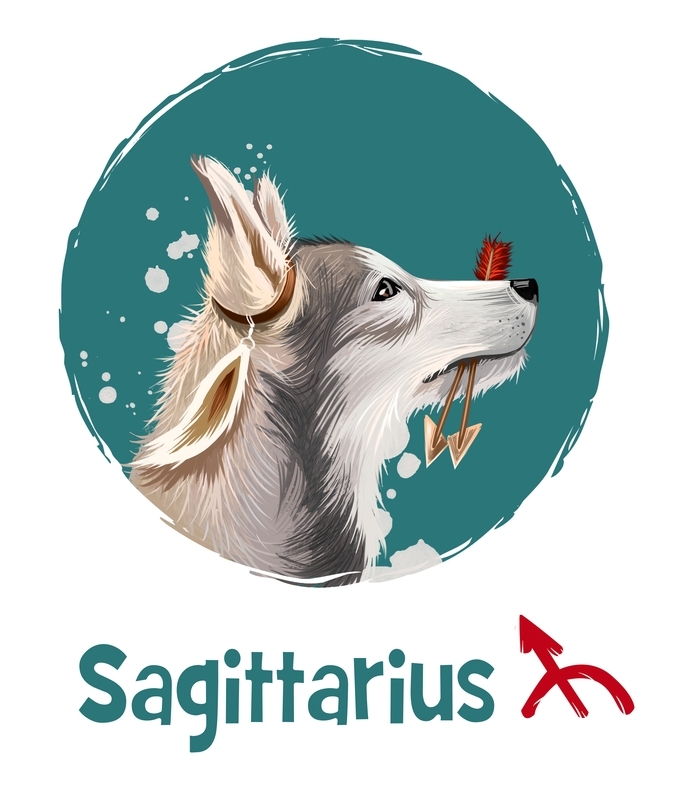 You are a Cardinal sign, and this suggests you want to take action when you face problems, but the Earth Dog may not respond as quickly as you’d like. 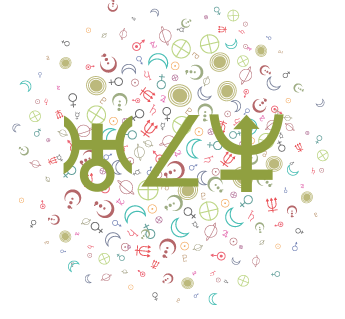 However, with Saturn in your sign and Jupiter in your social sector until November, you’re in a fine position to balance the scales between work and play. The Dog energy supports this. More compassion and warmth to and from friends is very welcome in 2018. 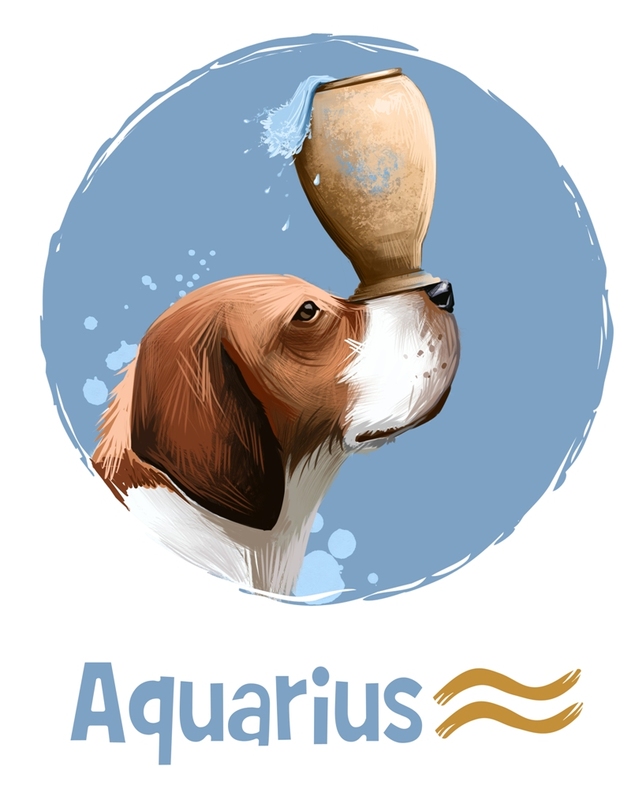 The Year of the Earth Dog is expected to emphasize loyalty and sincerity, dear Aquarius, which you appreciate more than most. This is a year of Earth on Earth, and at times can feel quite immovable or slow and hard to get things moving. 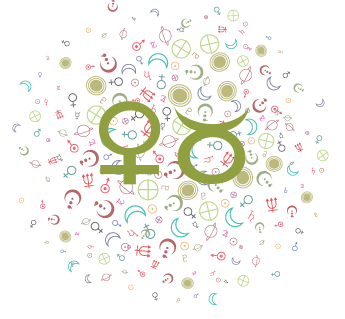 As a Fixed sign, you value some extra stability. You’re bound to find the return of compassionate values heartening, as well. Even so, the year can feel a little too rigid and fearful for your nature. The Earth Dog seems to get moving only if security is threatened, for example, while you have your eye on bigger, broader causes. Jupiter spends much of the year at the top of your chart, and you may very well be the leader everyone seems to be looking for now. Your reputation is set to improve in 2018, and your career may very well take off, or at the least, you enjoy your work and responsibilities more than usual. You’ll be in the best position this year if you focus on getting organized and sorting out practical affairs. 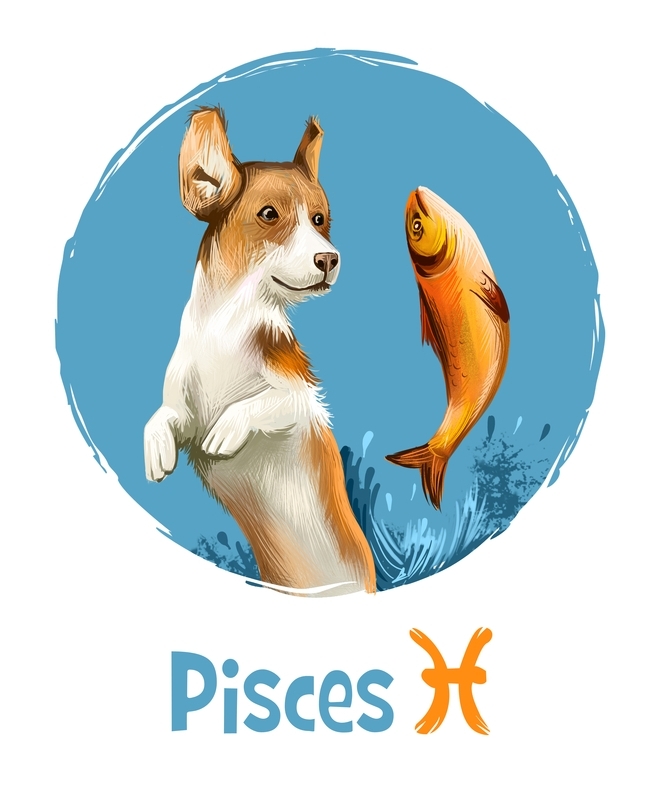 The 2018 Year of the Earth Dog favors a dedicated, sincere, and steadfast approach, dear Pisces, and it’s a good time for you to feel comfortable, settled, and more secure. Jupiter in harmony to your sign until November supports this. In fact, you’re taking things in stride in 2018 for the most part, and you’re bound to feel safer and freer to express and enjoy yourself as a result. This year favors emotional considerations, and this speaks beautifully to your nature. At times, the Earth on Earth energy of 2018 can feel a little stifling, but much of the time, you’ll feel supported and directed, and that’s a wonderful feeling. Saturn in Capricorn is also encouraging you to take things step by step at this point in your life, and you’ll be thankful you did in the years ahead. The year 2018 is quite excellent for laying important groundwork. 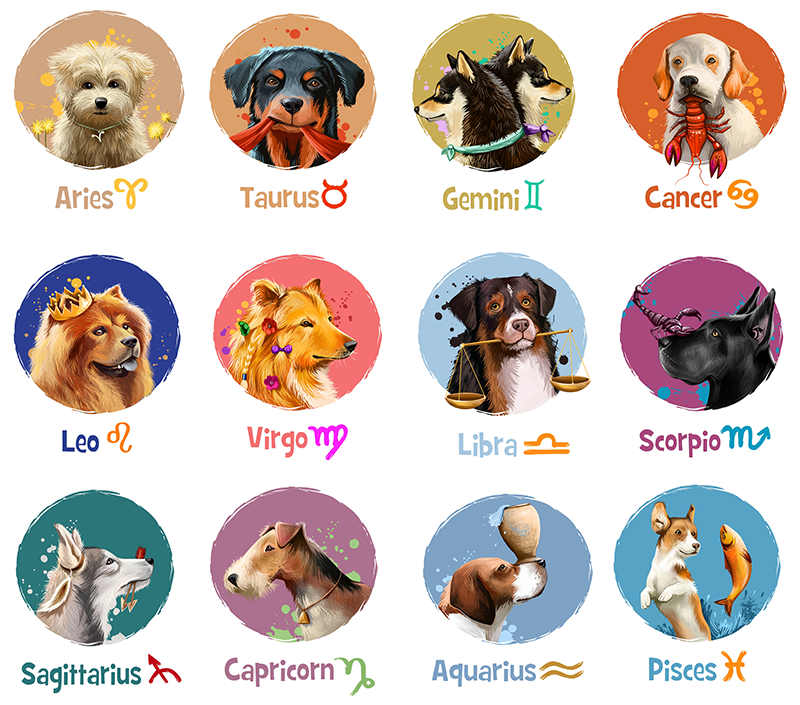 See also: Year of the Dog 2018 Horoscopes for Chinese Animal Zodiac Signs. Please note that the year of your birth is not the only factor involved in your horoscope for any given year. Your month, day, and hour also have associated elements and animals. 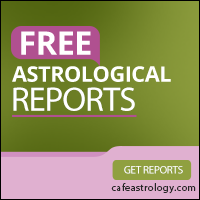 See also: Understanding Chinese Astrology: Introduction and Chinese Astrology: More than the Twelve Animals. If you don’t know your Chinese zodiac animal or element, both of these articles will help you to determine it.